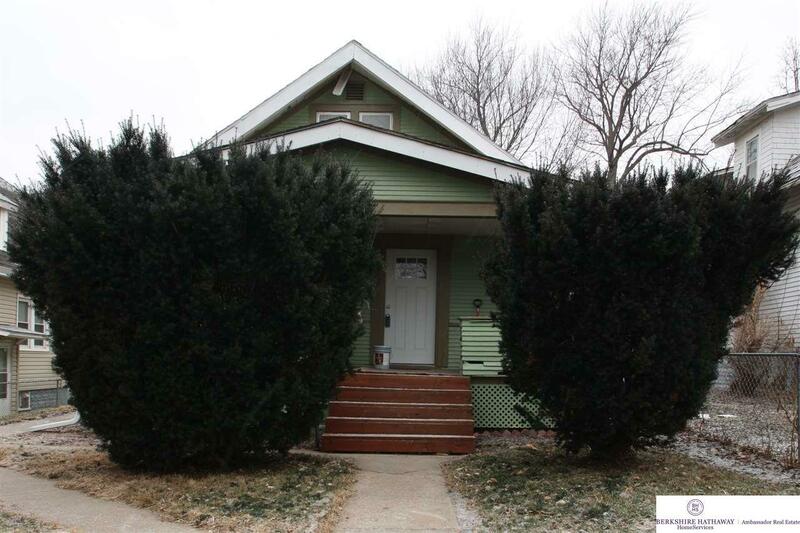 Well cared for duplex. Clean property with tenants in place. Front unit is 2 bed, 1 bath. Back unit is 1 bed 1 bath. Each unit is separately metered. Just blocks from the new Highlander development. Close to downtown.